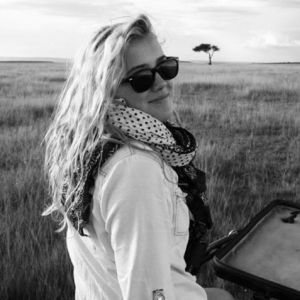 Kiri has over nine years’ experience in wildlife film making. She is passionate about the natural world and has worked with BBC Studios’ Natural History Unit on a wide-range of award-winning programmes, such as Planet Earth Live, Deadly Pole to Pole and Nature's Epic journeys. She has worked across multiple formats from live outside broadcasts, observational documentaries and expedition series to children's natural history and super landmark series. She directed the Africa and Europe episodes of the forthcoming One Planet: Seven Worlds and she is currently producing and directing Planet Earth III.